The NW Anxiety Institute (NWAI) was founded in early 2013 and has been enthusiastically embracing opportunities to support individuals in finding freedom from anxiety and fear ever since. ​The NW Anxiety Institute focuses on using the most effective form of therapy for anxiety disorders: Exposure Response Prevention Therapy (ERP). Proven to be significantly more successful than standard coping and relaxing techniques, we’ve designed several programs incorporating Exposure Response Prevention Therapy in a wide variety of settings. For Allison, it was the opportunity to help people live higher-quality lives that fueled her interest in treating anxiety. “I feel like I’m lucky to be where I’m at,” she says. “So I started my career really focusing on providing care for those who aren’t as fortunate.” Allison honed her skills in the non-profit sector, working in prisons and with the Department of Human Services to help teen moms and families rebuild their lives. Together, Kevin and Allison began researching, publishing, and presenting on the etiology, progression and treatment of anxiety disorders. Through evidence-based techniques, they’ve helped hundreds of patients overcome their fear and take their lives back. 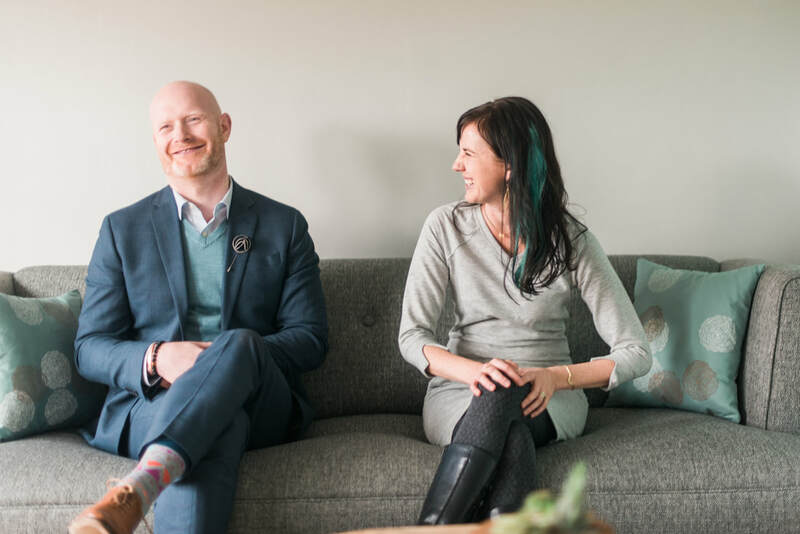 ​Kevin and Allison’s passion for learning and sharing evidence-based techniques and therapy continues as they collaborate with other clinicians in treating anxiety disorders at NWAI, each one highly skilled in Exposure Prevention Response Therapy and committed to helping their clients attain freedom from anxiety.